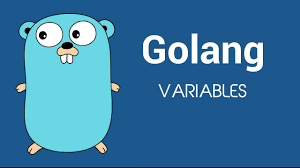 Go language is a programming language based on systems programming, initially developed at Google in the year 2007 by Robert Griesemer, Rob Pike, and Ken Thompson. It is a statically-typed language having the syntax similar to that of C, C++. It provides garbage collection, type safety, dynamic-typing capability, many advanced built-in types such as variable length arrays and key-value maps. It also provides a rich standard library. 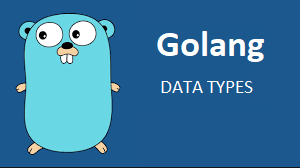 The Go programming language was launched in November 2009 and is used in some of Google’s production systems. Syntax similar to that of C.
Compiled languages tend to run faster and the executable can be run without additional dependencies (at least, that’s true for languages like C, C++ and Go which compile directly to assembly. GOPATH points to your workspace. That might be something like c:\users\windows\go. Add c:\Go\bin to your PATH environment variable. Our first program will print the “hello world” message. To run the program use go run command. Sometimes we’ll want to build our programs into binaries. 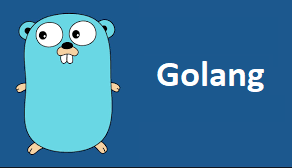 We can do this using go build.